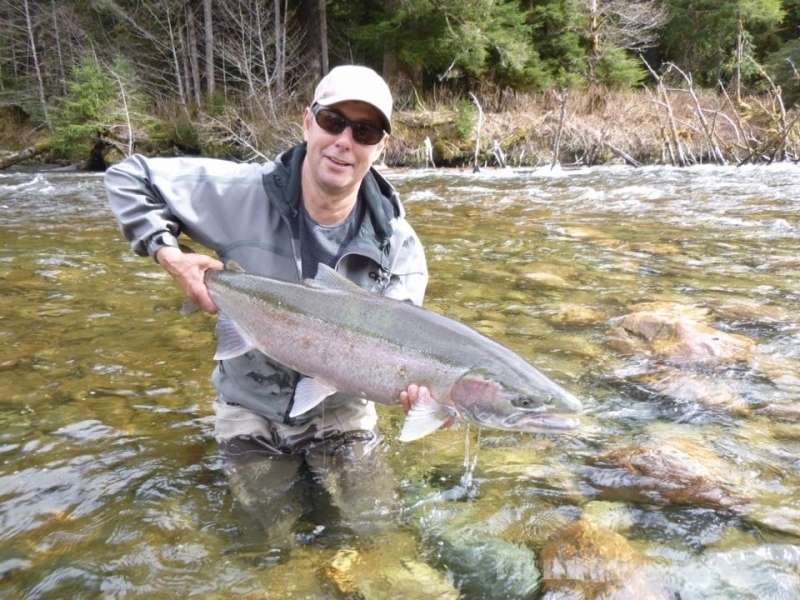 One of British Columbia’s finest saltwater fishing resorts, Haa-Nee-Naa Lodge, provides all-inclusive, fly in fishing adventures. 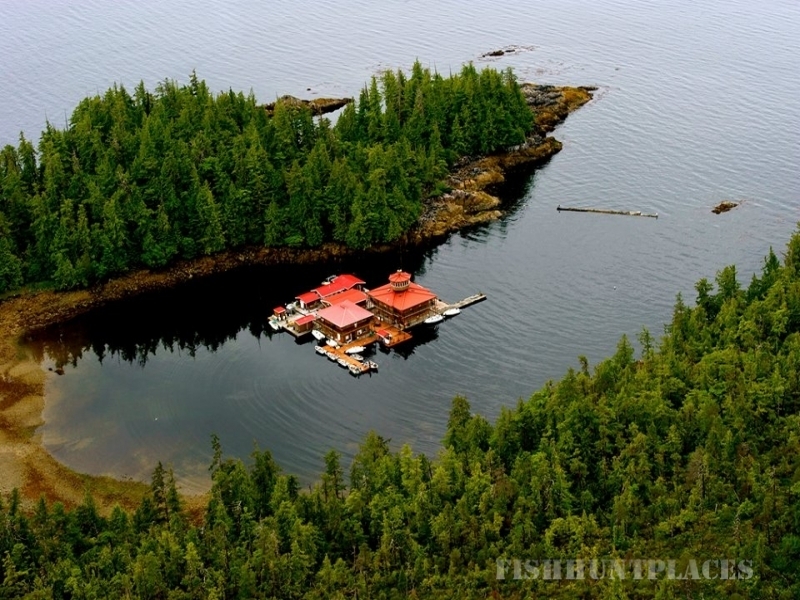 Safely nestled in a secluded, breathtaking cove on the north shore of Dundas Island, 35 miles northwest of Prince Rupert BC, Canada, Haa-Nee-Naa Lodge is one of British Columbia’s northern most saltwater salmon fishing lodges. 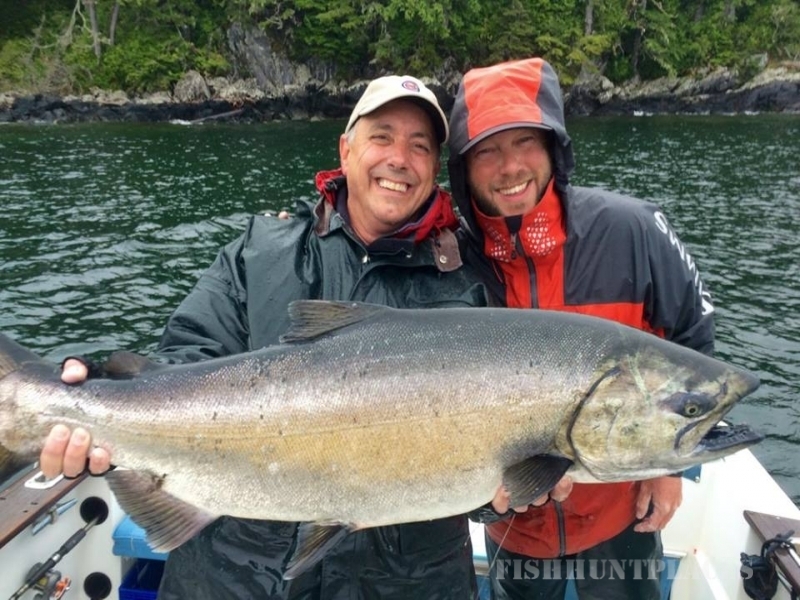 The lodge features world class chinook salmon, halibut and lingcod fishing. 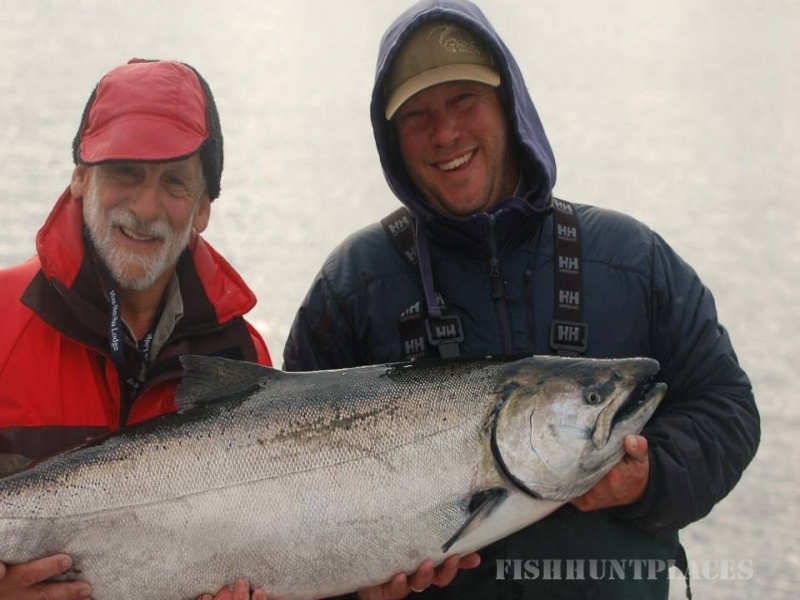 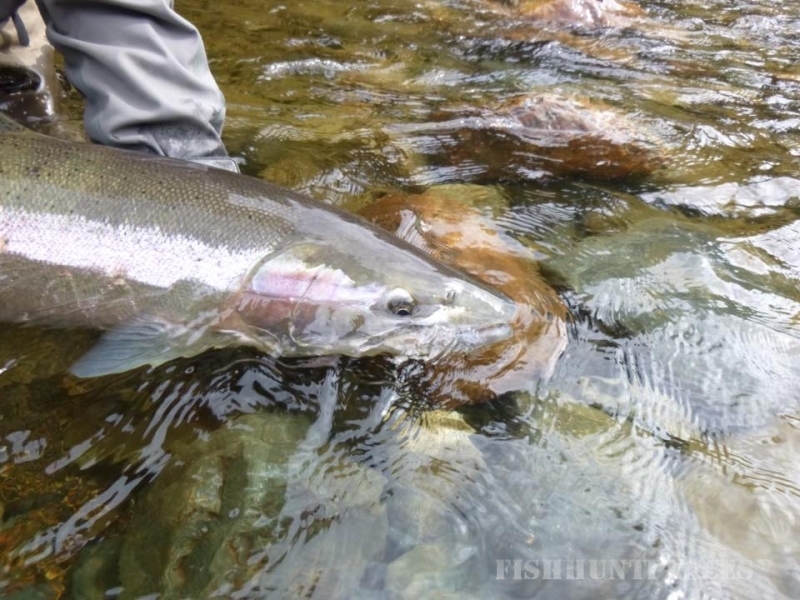 They are also the leader in saltwater fly fishing for coho salmon. 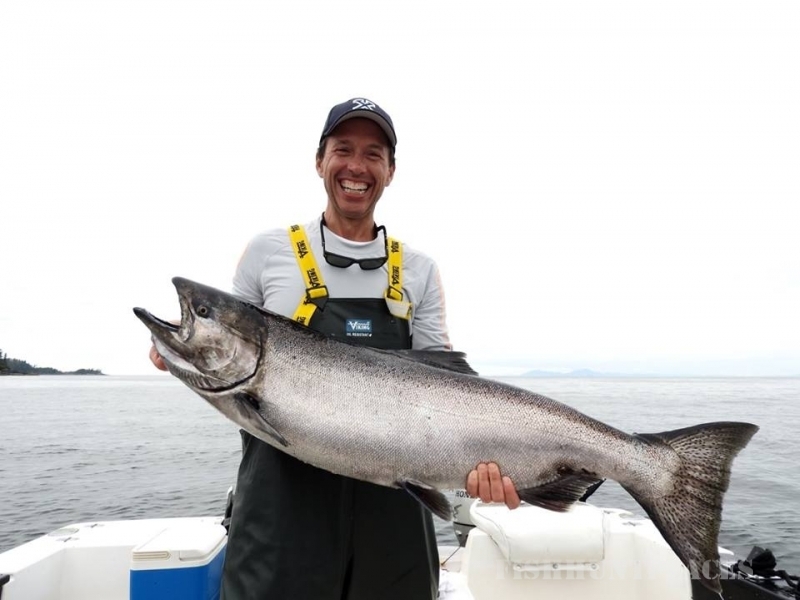 Haa-Nee-Naa Lodge is the only sport fishing resort located amongst the beauty and tranquility of remote Dundas Island, BC.